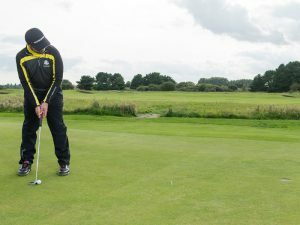 To improve your distance putting, quality of strike is vitally important, so focus on that first, then try my fringe putting drill to really hone things. 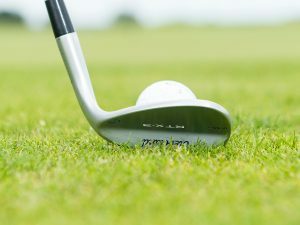 You simply have to strike the ball near the centre of the blade to be able to control your distance on the greens. 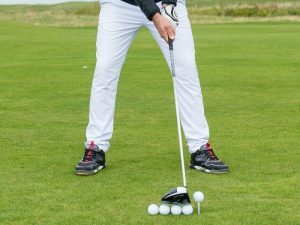 As soon as the strike is closer to the heel or toe, the head will twist taking energy away from the strike, even with a high MOI mallet. 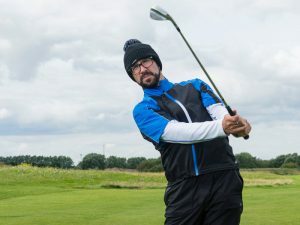 There are many ways to improve the quality of strike, but since putting actions are very individual, it’s best to seek the advice of your PGA pro to see what he or she suggests for your stroke. 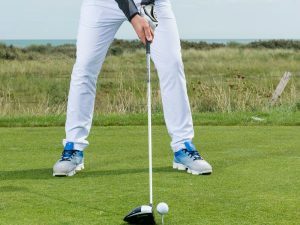 If you’re confident that you usually strike your putts in the centre of the blade, this simple fringe putting drill will improve your distance control as it frees you up from any technical thoughts and gets you focusing on a general area rather than a specific target. 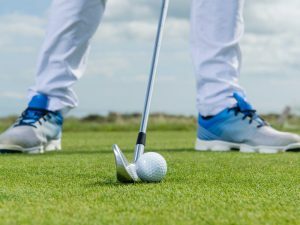 The idea is simply to putt your ball from distance so it just reaches the fringe. Don’t worry about line – just the general target of the fringe. Then move round to tackle the actual target of the hole, but be very casual about it – just glance up and try to judge the distance. 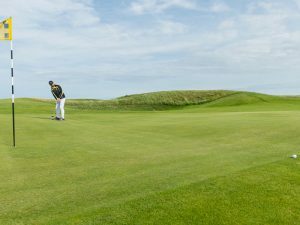 Remember, though, that you’ve got to get the strike right first if you really want to control your distances on the green.